It has been said by our customers that we are recognised as the leading distributor of table top items to the catering industry, from MR WHITEWARE you get full value for money product and service. All our items have been tried and tested in the industry for many years and carefully selected for our site for you the customer to choose from. (look out for the symbol). 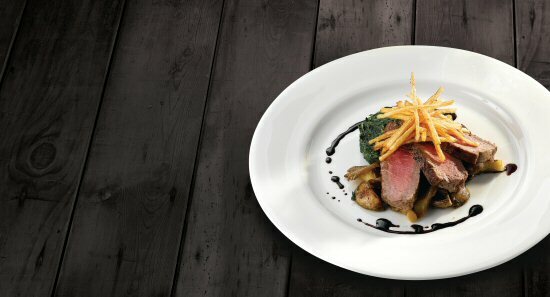 We supply a wide range of tableware from Porcelite, Mason Cash and Genware to name but a few, if you don't see what you want on our site, please contact us and we'll be happy to help. 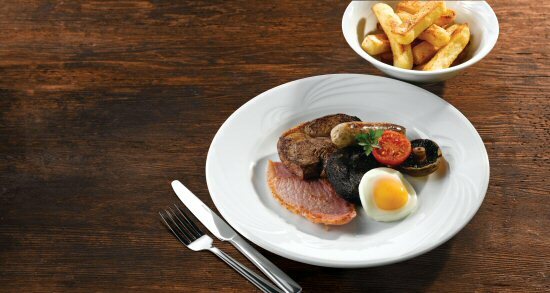 Contact us now on 0161 456 1828 and we'll be happy to help you choose the best hotel tableware to suit your needs.